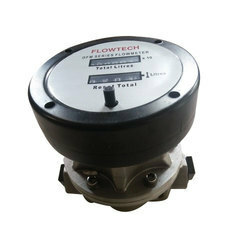 Line Size: 1" , 1.5" , 2"
We are recognized as specialist manufacturer of Mechanical Pipe Flow Meters. 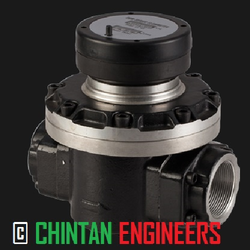 These come handy in measuring difficult applications for any liquid and deliver the most accurate result at any temperature, in any position. - In sizes from 1/2" to 8"